If you’re looking for a space saving solution for your business premises that won’t break the bank then you’ve come to the right place. 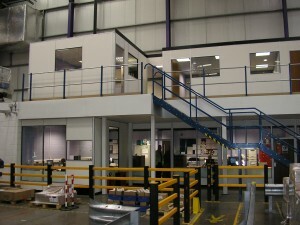 Bradfields are Derby’s leading supplier of mezzanine floor solutions and can supply you with everything you need to maximise the space in your building. Whether you want to incorporate single or multi-tier mezzanine floors, make sure you pick the UK’s most popular mezzanine flooring company. 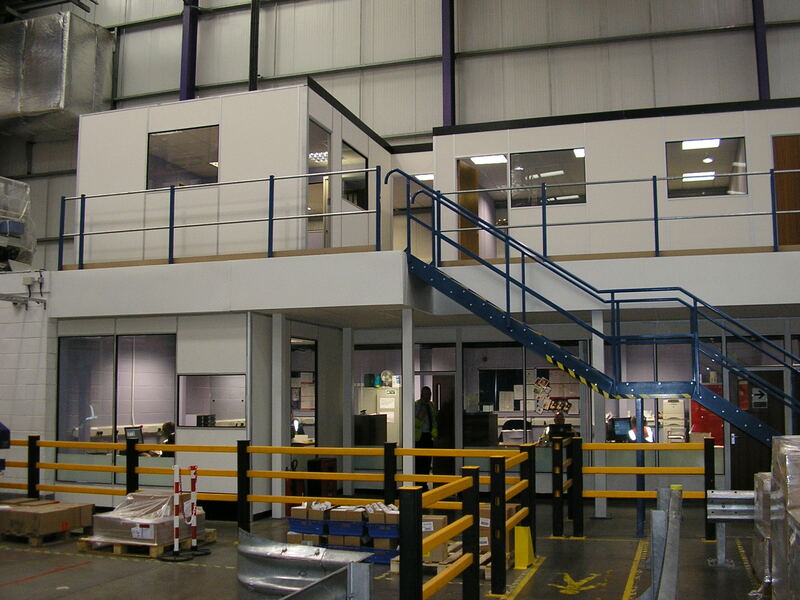 Our second to none mezzanine floors are manufactured and designed to meet with all current health and safety standards and incorporate the latest technology in order to provide our clients with the most state of the art mezzanines available on the market. We manufacture, supply and install our mezzanine floors so our clients can rest assured they are getting the highest quality mezzanine available. A cantilever racking system can completely transform the organisation of your premises. We provide a range of cantilever racking designed to maximise the space you have and safely store essentials such as wood, plastic tubing and aluminium sheeting. When stability, strength and durability are your main priority, only longspan shelving from Bradfields will fit the bill. Our extensive range of longspan shelving is ideal for all types of storage needs so get in touch today to find out more. 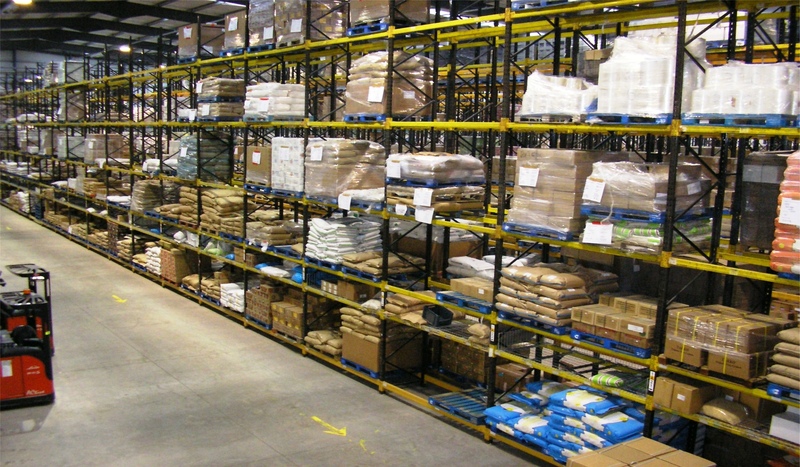 We supply a large selection of pallet racking in a range of different sizes, so you’ll easily be able to find the perfect pallets to suit your needs. 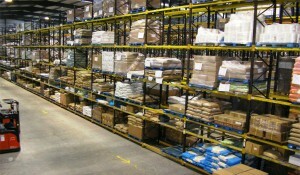 In addition you can also purchase all the essential pallet racking accessories from us.